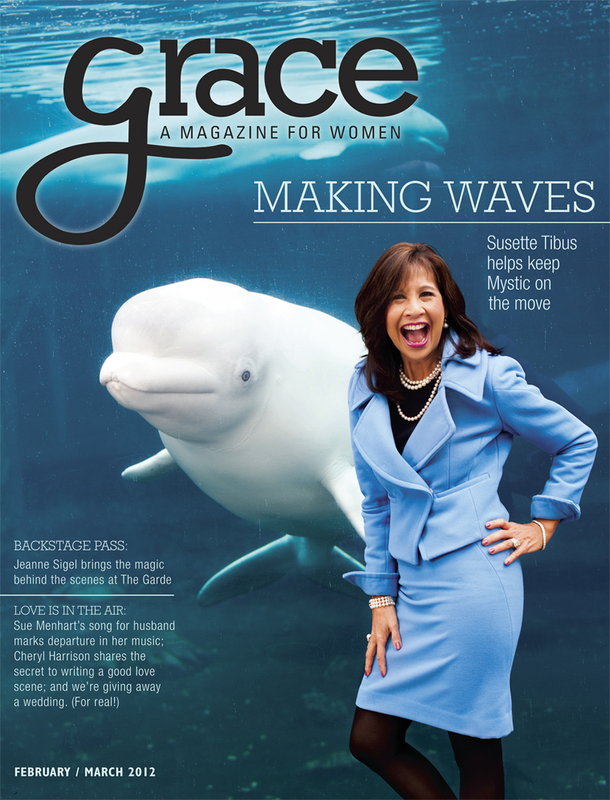 Posted on February 15, 2012, in Grace Magazine, portrait photography and tagged grace magazine, mystic aquarium, photography, portrait photography. Bookmark the permalink. 6 Comments. Great job indeed Seth – bravo! And I’m glad for you. Great Composition, congrats on getting the cover!